Tanzania is one of the world's main suppliers of cloves. They were introduced to Zanzibar from Southeast Asia -- probably Indonesia -- around 1832. 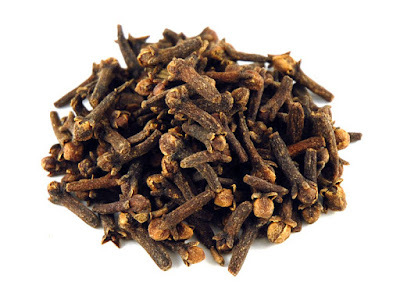 Zanzibar is even sometimes known as "the island of cloves", though nowadays neighboring Pemba island produces more.